© Elton Melo. All rights reserved. The Tongariro Alpine Crossing in Tongariro National Park is one of New Zealand's most spectacular tramping tracks. 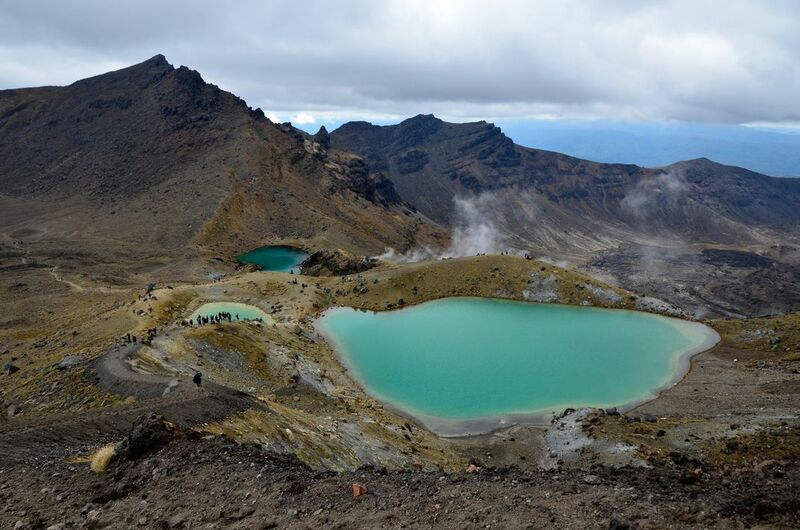 The most famous part the Tongariro Alpine Crossing is the Emerald Lakes and the Blue Lake. 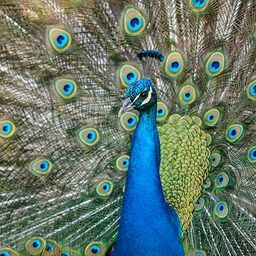 Date Uploaded: June 17, 2012, 6:58 p.m.